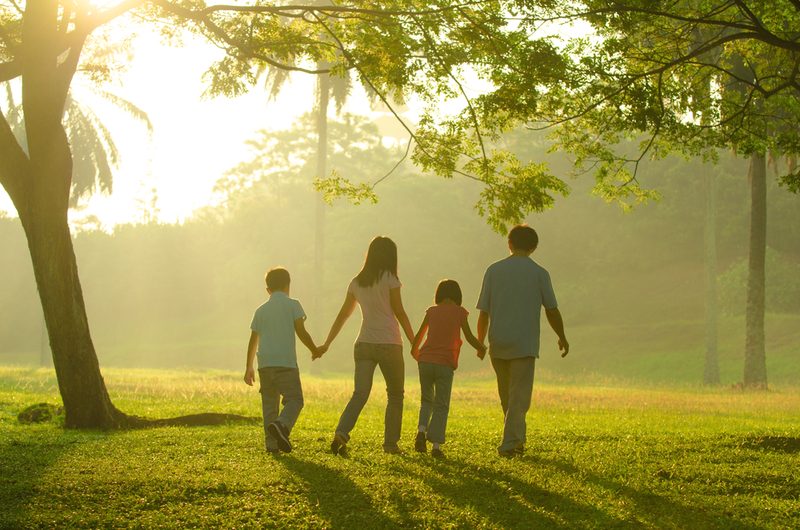 Should You Consider A Youth Boot Camp For Behavior Modification? One of the many programs for troubled teens that you may be considering for your child is a youth boot camp. There is a certain appeal to boot camps since they promise to provide military-like discipline and these programs are much shorter in duration than other troubled teen programs. However, there are serious questions as Read more.. It is easy to see how a troubled teen can benefit from attending a therapeutic boarding school. The teen will receive concentrated therapeutic help as the school also helps the teen progress academically, physically, and developmentally. While your troubled teen receives all these advantages, your family will also experience 4 specific benefits from your teenager’s Read more..
Teenagers are often overly emotional as they are undergoing many new experiences, from developing bodies to first heartbreaks. 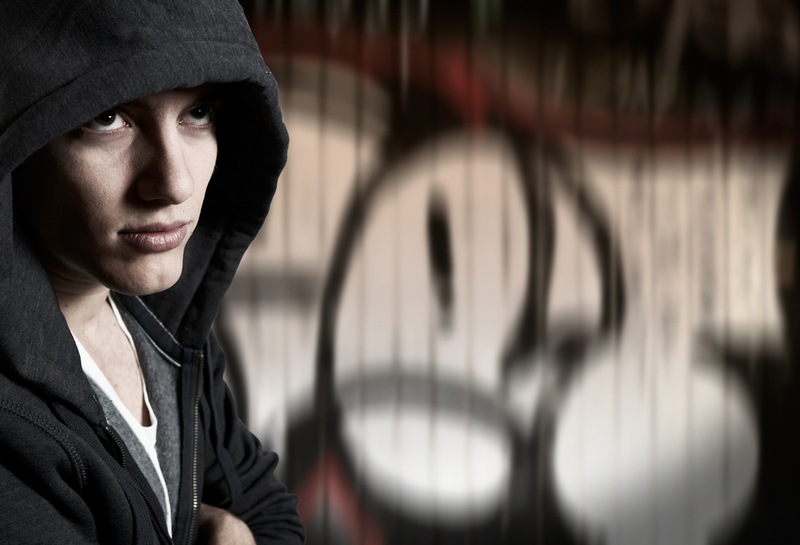 While many teens weather this storm without turning to destructive behaviors, some troubled teens embrace aggression to a destructive extent. Identifying Aggressive Teen Behavior There is a distinct difference between the occasional angry outburst and sustained aggression. Read more..
October has been established as National Bullying Prevention Month. Parents should take the opportunity this month presents to educate their kids about the differences between bullying and teasing, as it can make a huge difference in their children’s lives. 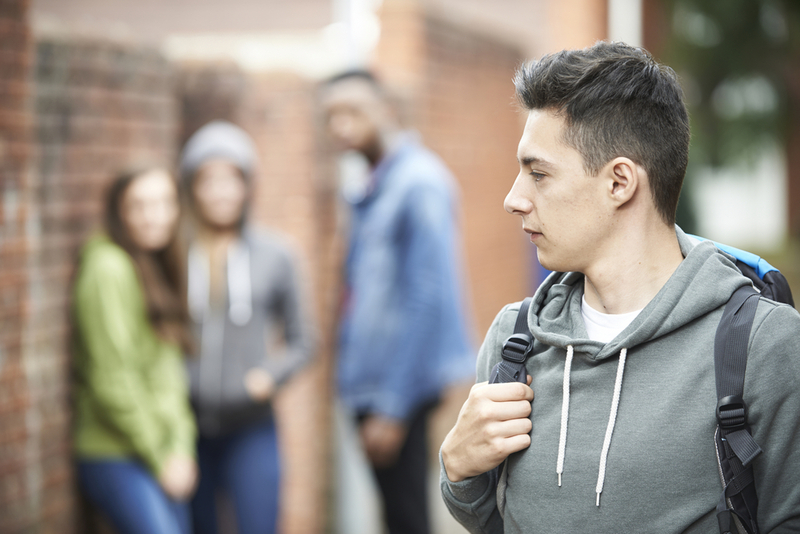 Bullying Creates Significant Damage Older generations often dismissed verbal bullying as simple teasing or with phrases Read more..